A wedding is the most important event in a person’s life as they combine their life with that of their loved one’s. In the most romantic sense, a wedding is the melding of two to become one. 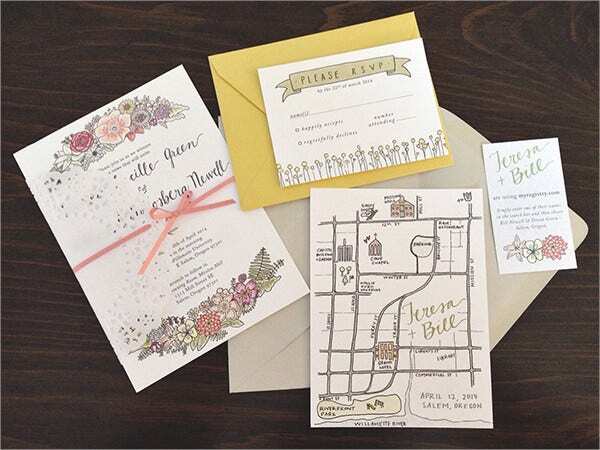 Since this is the most important time of a person’s life, every aspect of the wedding down to the wedding invitation must be planned ahead of time to avoid any mishaps or wrinkles. 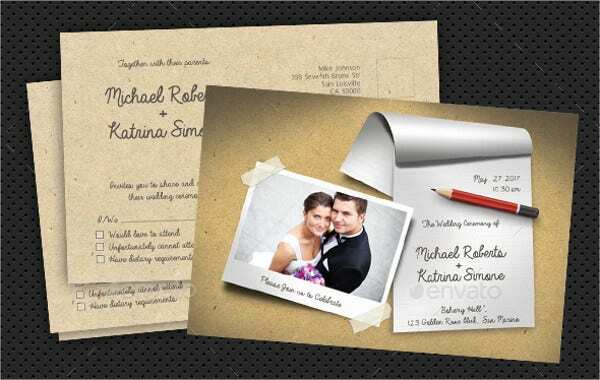 Our website showcases a multitude of postcard wedding invitation templates collated from all over the World Wide Web. 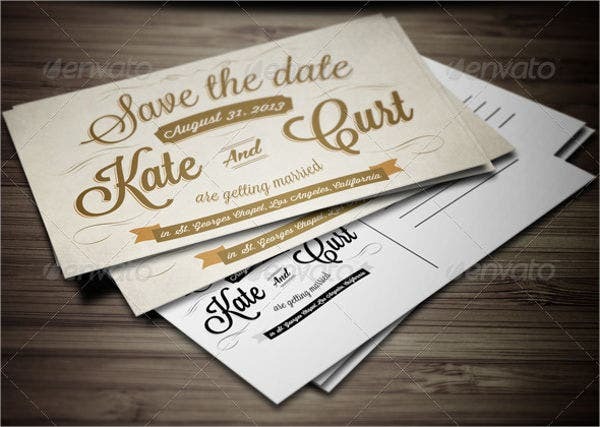 These are perfect for those who are having a hard time looking for great designs for their wedding invitations. These are all created by our talented and best designers, and there are 7 varieties to choose from. Go ahead and check out all these beautiful designs. Weddings are a glorious and memorable event. It is a dream of every girl to have a beautiful wedding and dream of every boy to marry their dream girl. It is very special in a sense that it is a union of a man and a woman who are in love with each other, exchanging vows, announcing to the world their unity. This type of event holds a special place in the hearts of almost everyone. It is very special to the extent that others will even pay large sums of money to have a very sophisticated wedding. However, this is not the case all the time, not all people can afford a grandiose wedding. Regardless if you are on a tight budget, there are a lot of ways on how to make your wedding a memorable one. A wedding does not need to be extravagant for it to be memorable. The important part is, everybody enjoyed celebrating this important milestone with you. 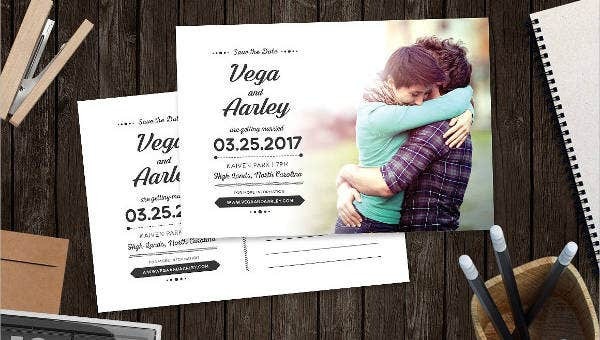 If you are planning a wedding and can’t seem to find the time to look up for a great design for your invitation, our website will help you get started. 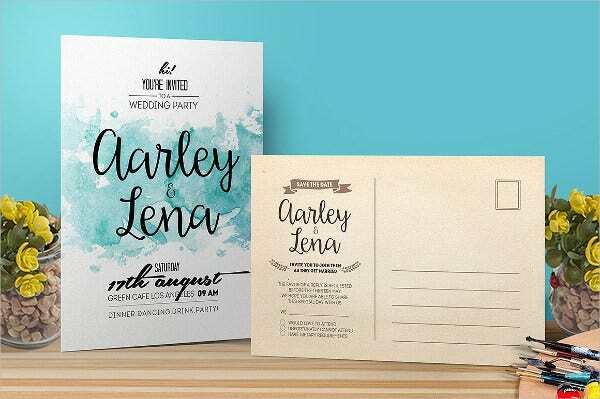 From a selection of these beautiful wedding postcard invitation designs, your loved ones will surely be captivated and excited to share this event with you. 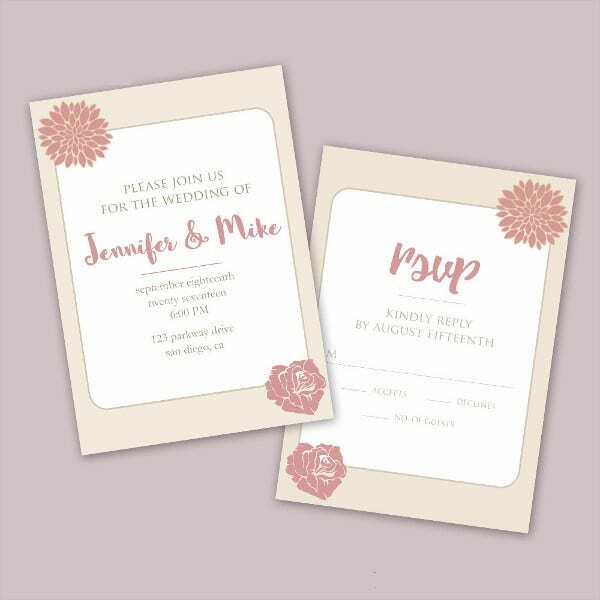 These templates contain stunning designs with cute details and warm colors, a perfect match for your wedding theme. 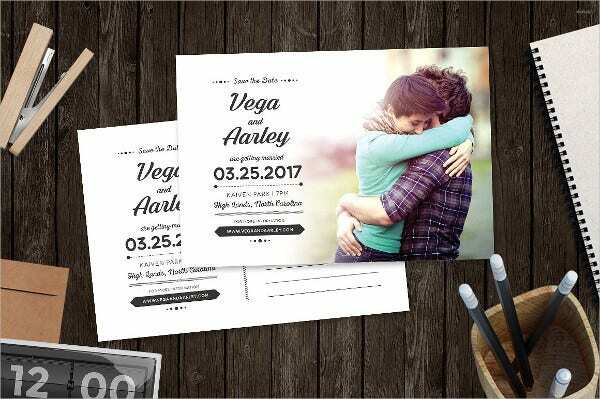 Each template comes in PSD, Vector AI, or EPS formats, which means they are highly modifiable in your favored photo-editing software so you can modify its style, add more details, or change its color, depending on what you want. They are also come in high resolutions for a precise design layout. These can be downloaded directly to your computer or laptop for a fee or licensed at a minimal amount. 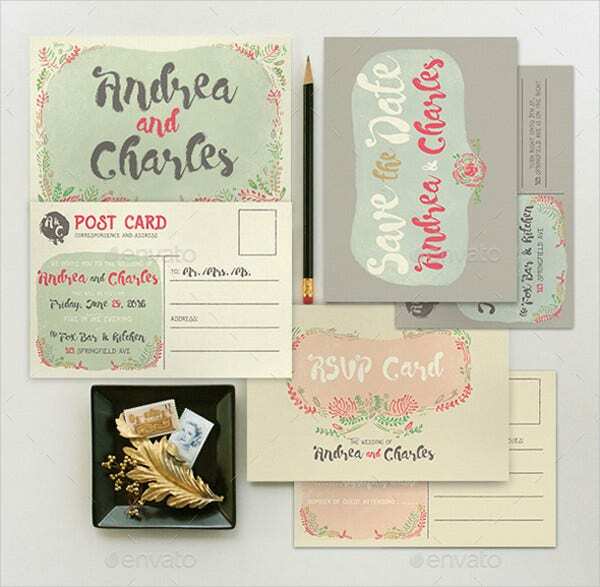 Plus, you can make use of these designs in so many ways. Bring out the creativity in you. There are more related designs to choose from on our website, if you couldn’t find the ones you love here. 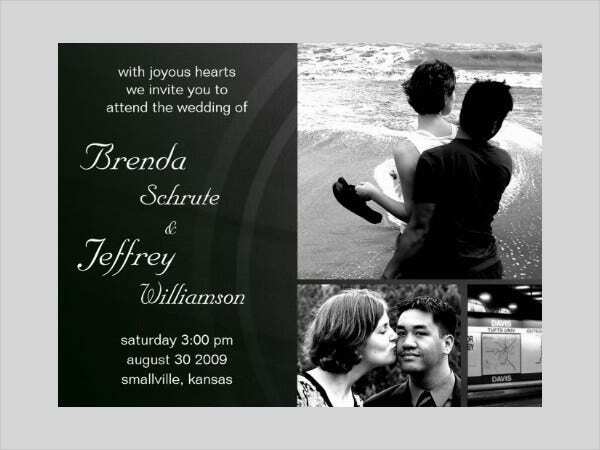 Check out more of our wedding postcard templates for more ideas. So go ahead and select which one you like best. Good luck, wedding planners!